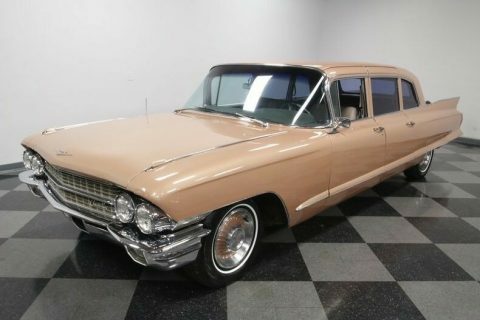 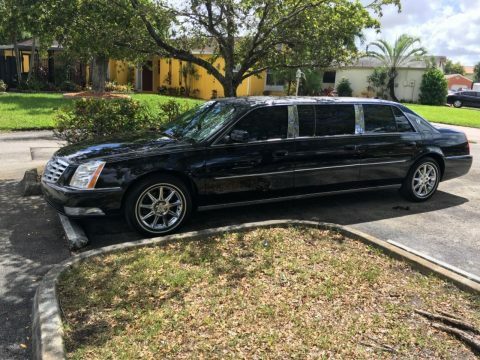 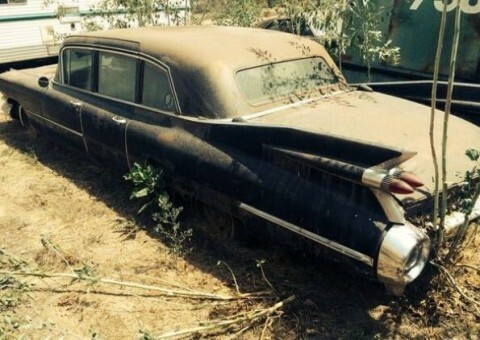 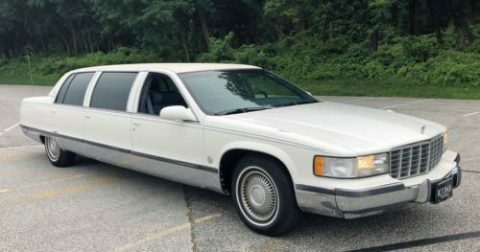 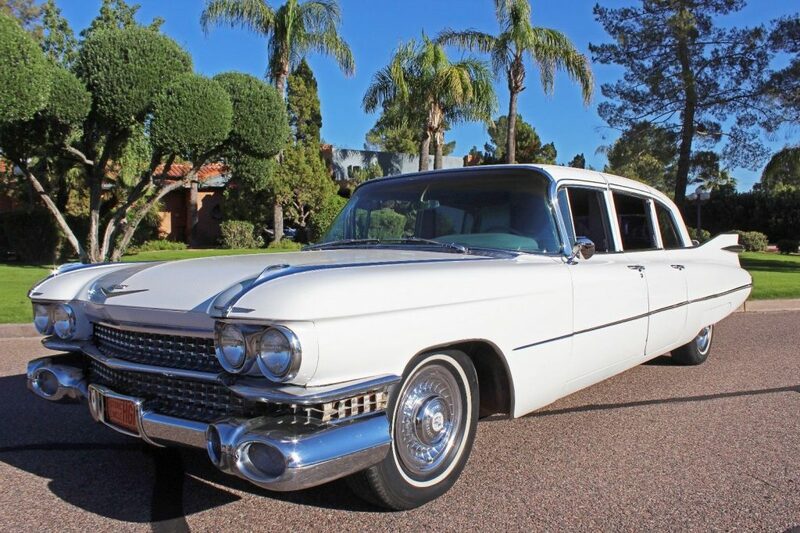 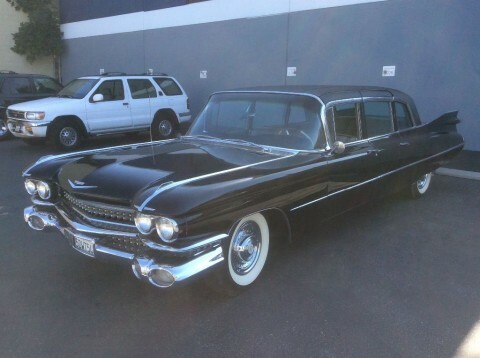 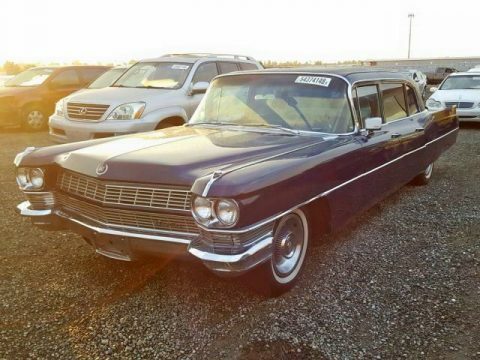 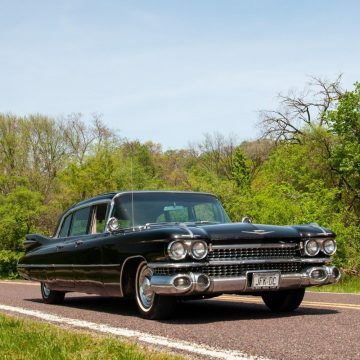 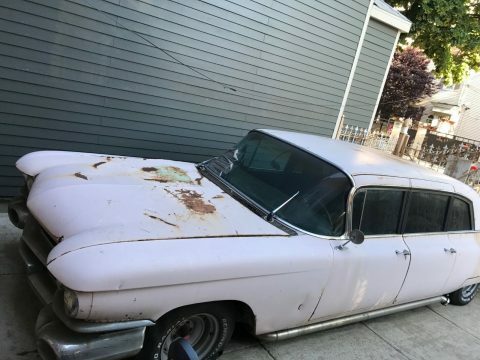 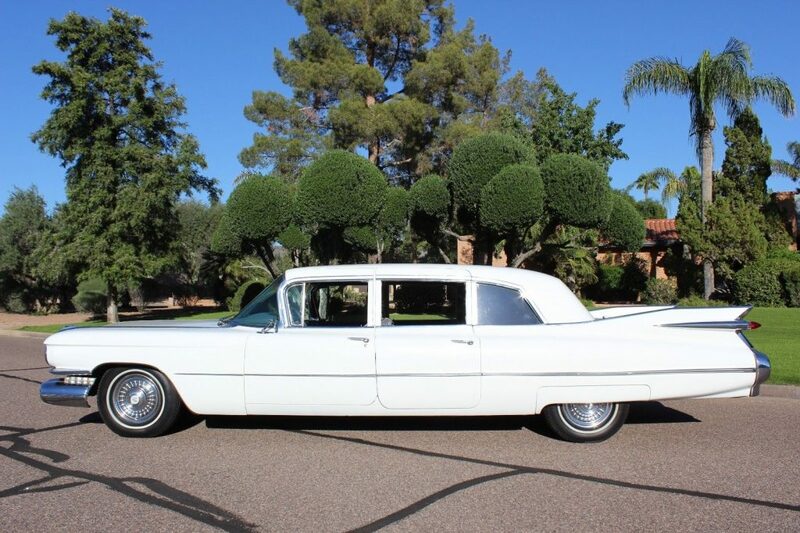 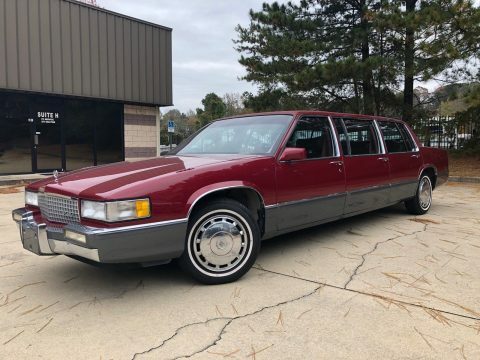 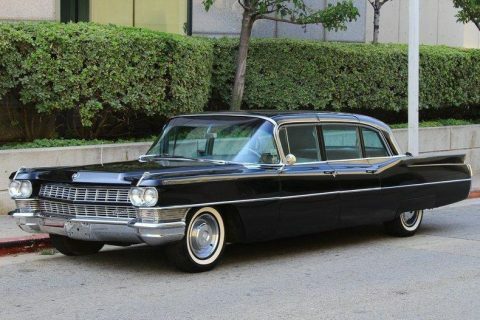 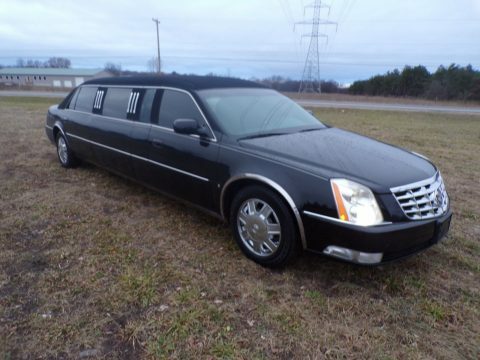 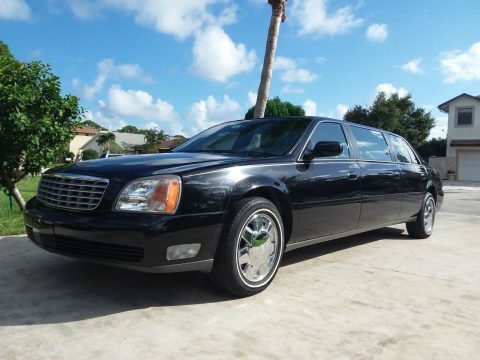 extremely nice 1959 Cadillac Fleetwood Series 75 Limo in great condition inside and out. 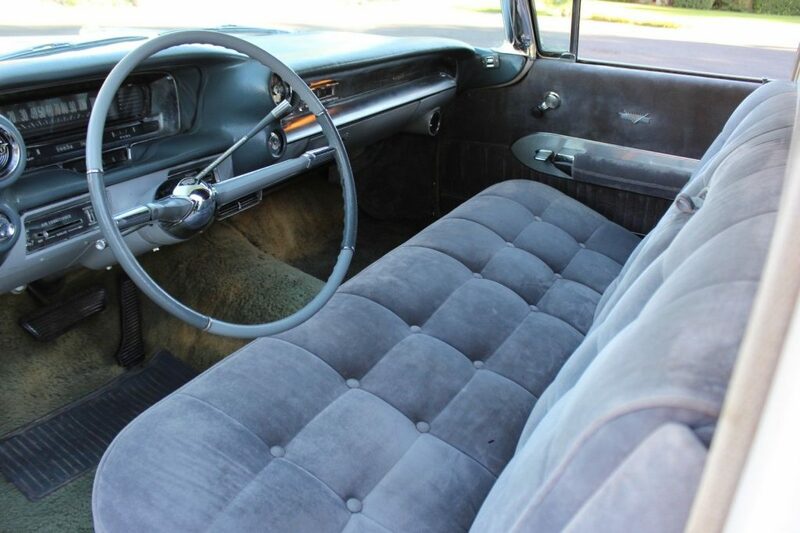 The prettiest and most beautiful color combination of dove white over a grey valour interior. 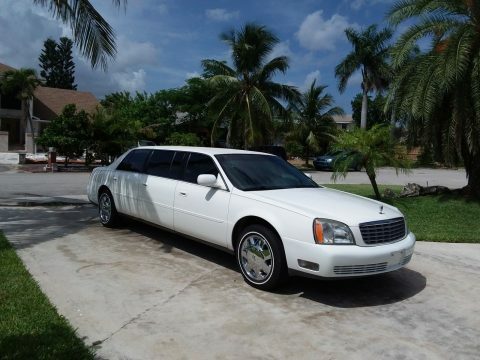 The paint and body is very nice and smooth finish. 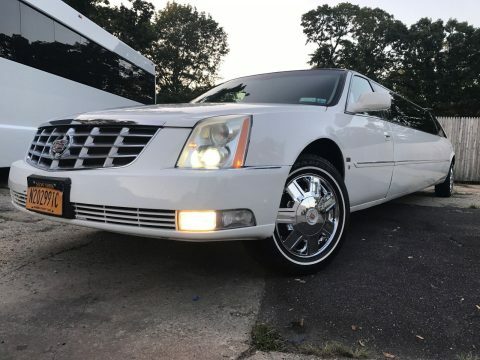 The interior is all OEM looking and looks and feels amazing. 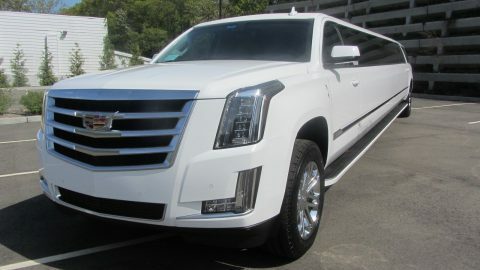 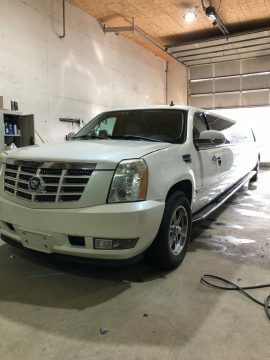 It is loaded with factory options, which includes power everything and factory air conditioning. 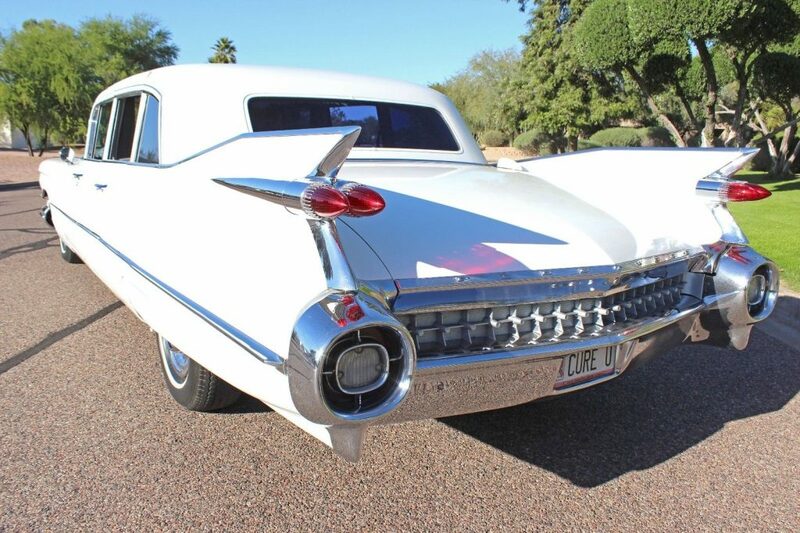 The car pulls very strong and is a true pleasure to cruise with family and friends.